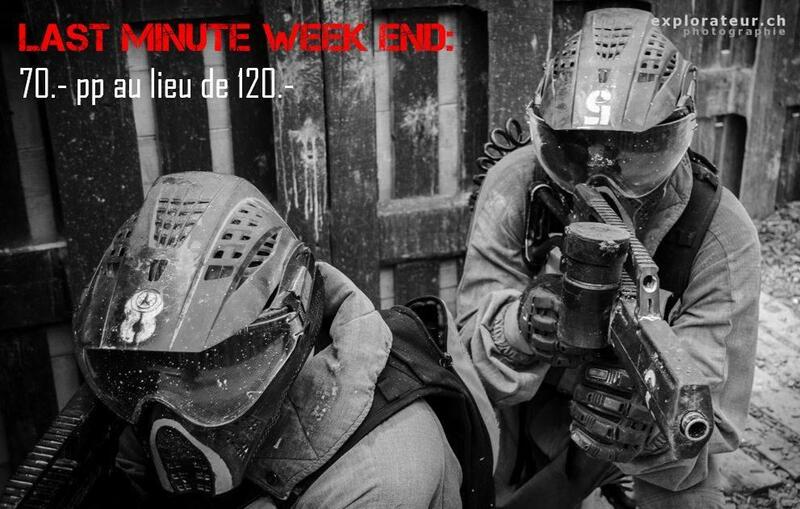 LAST MINUTE WEEK END: POUR SAMEDI J’AI BESOIN DE 8 GAMERS A 9h30, 3 A 11h45, 3 A 16H15 ET 8 A 18H30, @ 70.- PP AU LIEU DE 120.- !! COMME D'HAB, ON LIKE LE POST ET ON S'INSCRIT SUR LE SITE A LA PAGE BOOKING (DANS TYPE DE GAME CHOISIR "LAST MINUTE". A sAMEDI.